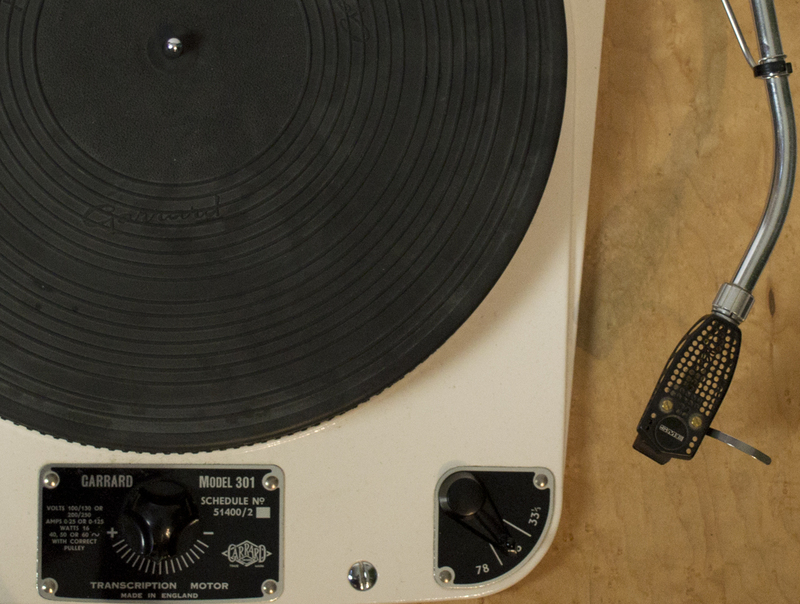 Never gave way to the CD rush we still firmly believe in Vinyl as the King! It would seem that the tide has turned if our past experience is telling us the truth. 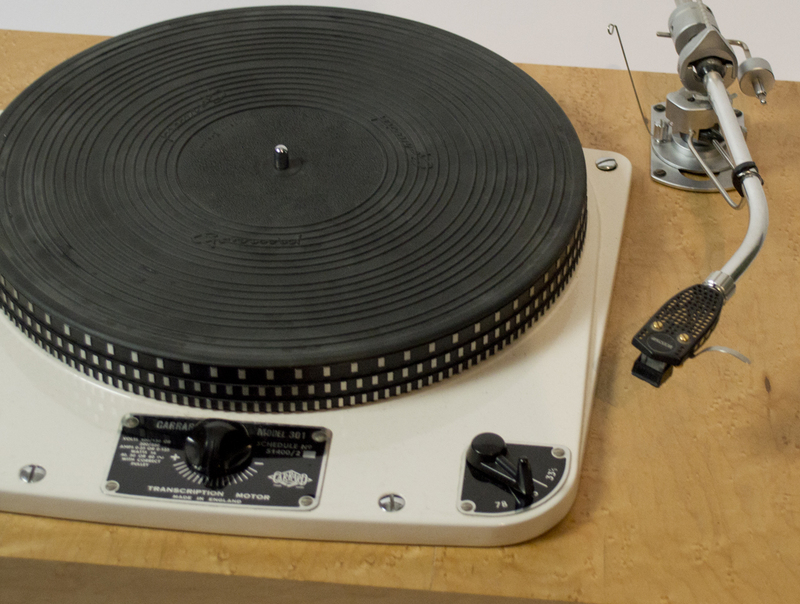 We have seen a very marked resurgence in the turntable with a desire for 'hands on' record changing both with previous addicts and new converts alike. There was a bit of a trend of parents sourcing starter decks for teenage children and a also for significant birthday purchases for husbands by very loving wives! 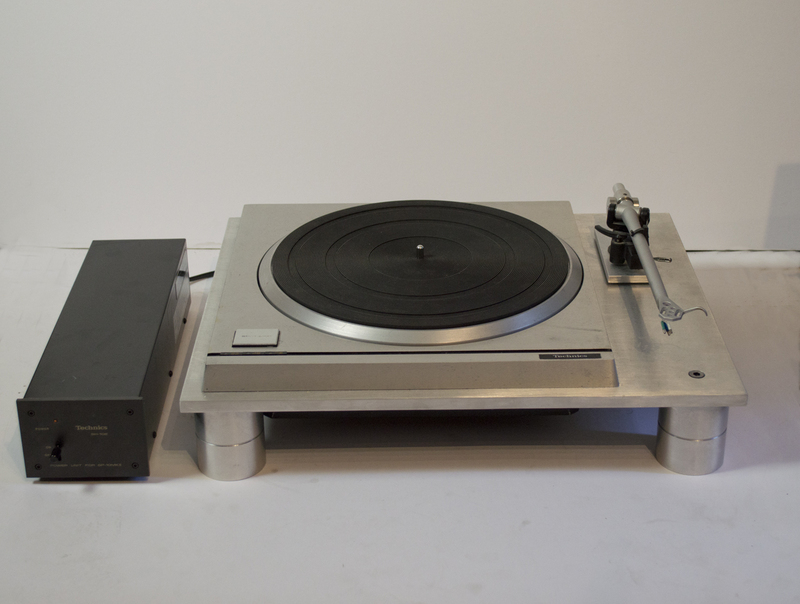 Generally we have a selection of used turntables in stock at various price points and we can source new turntables and parts from the likes of SME, Michel and Project. The classics are becoming more difficult to find but we still have a reasonable turnover and selection available. 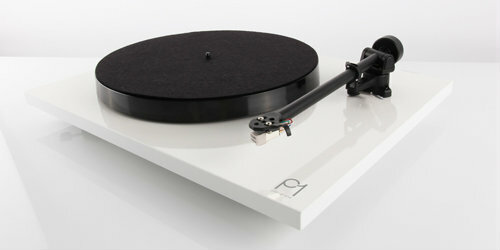 Linn LP12 is as popular as always in various combinations and finishes as are the Thorens TD160 and TD125. 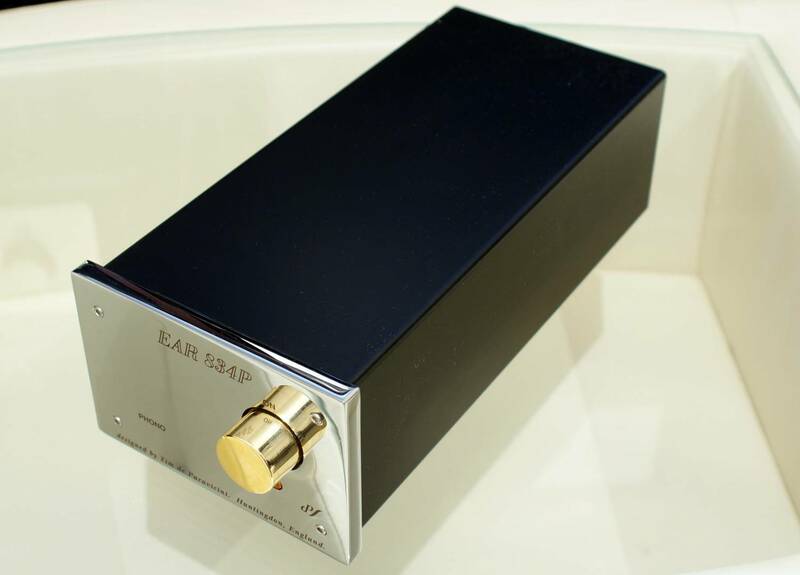 Garrard 310 and 401 goes without saying as a classic choice with a real style burst from the SME 10 AND 20 and Michel Gyrodek SE with the almost space age engineering. 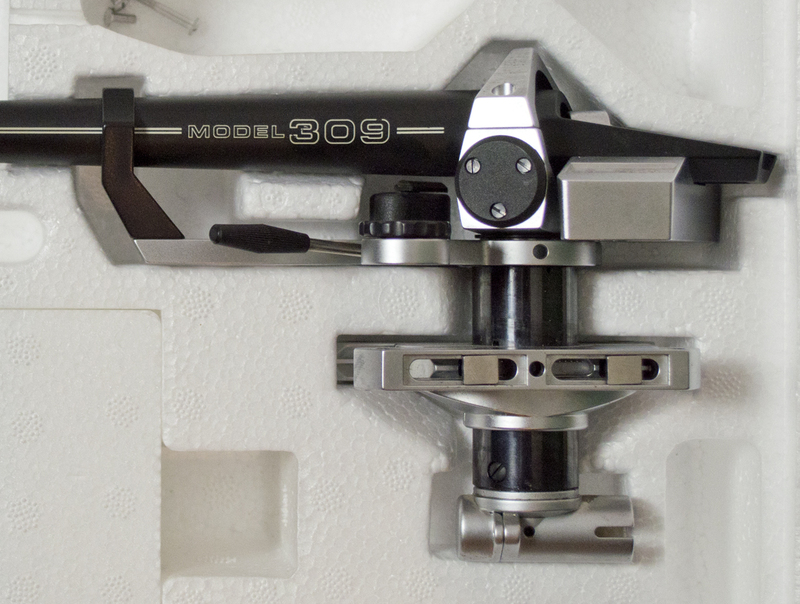 All these require an appropriate tone arm and cartridge and we offer a changing selection of these also, with Ortofon and Dynavector particular favourites. 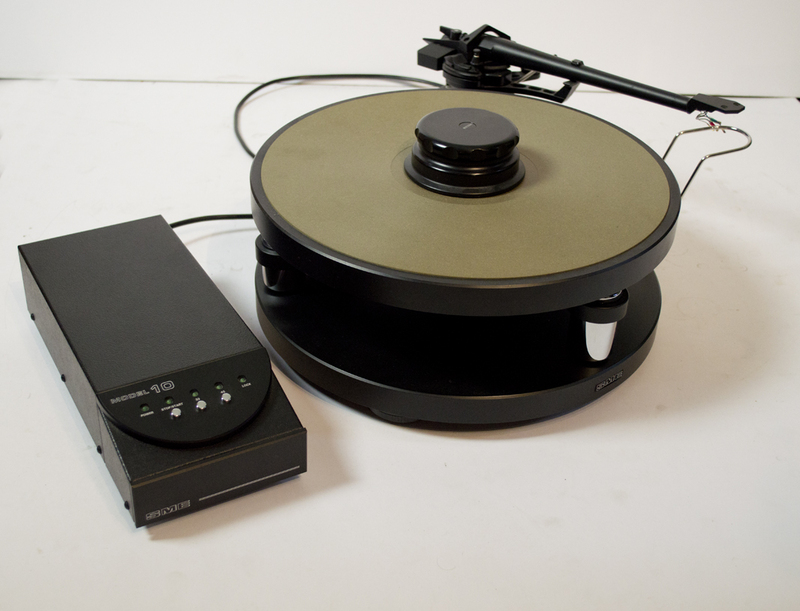 Great stable turntable a favourite with radio stations and famed for it's precision. In really nice cosmetic condition and full working order.